Estate planning is the process of arranging the management and distribution of a person’s assets in the event of that individual’s death or mental incapacitation. Contrary to popular belief, estate planning is not only for the wealthy and those with an expansive list of properties and monies. If you have some amount of fortune in Queensland—big or small—your estate has value to your loved ones. An effective estate planning process in Brisbane ensures the protection of your assets and interests for future generations—specifically your descendants or even the charities you may choose as beneficiaries. While your own mortality is a subject you might not be too keen to talk about, estate planning, at the end of the day, is simply a way to ensure that your wealth and legacy pass on to the people you care about. If you’re interested in drawing up a will or crafting a comprehensive estate plan, contact Wilson Law today. Our compassionate and competent estate planning lawyers will be more than happy to walk you through the options available to you. At Wilson Law, we prioritise our clients’ concerns about their wealth, its preservation, and transfer by actively working with them and their accountants, financial planners, other professional advisors. A will is a document that outlines how you wish your assets to be distributed when you die. It is one of the most important documents you will ever sign. At Wilson Law, we help our Brisbane clients create properly drafted and executed wills. We are dedicated to ensuring that your will sets out your requests in a clear and concise manner. Whether your estate is large or small, complex or simple, our legal experts at Wilson Law will afford you peace of mind by ensuring that the distribution of your assets reflects your final wishes. 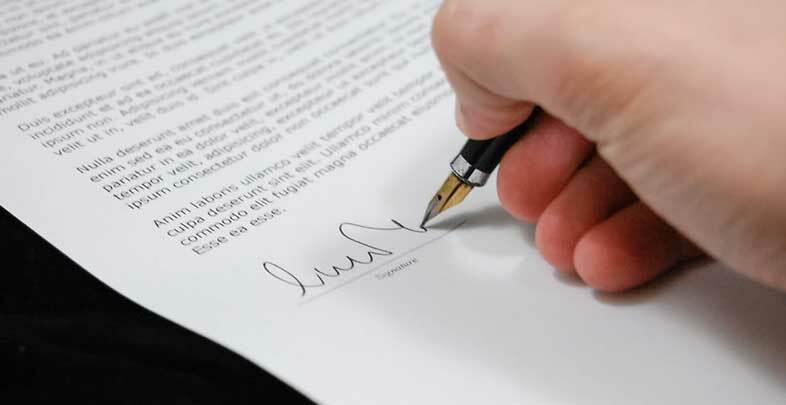 A power of attorney is a legal document that appoints someone of your choice to lawfully act on your behalf, as if they were you in legal, property, and financial circumstances. An enduring power of attorney continues to operate in circumstances where you were to become mentally incapacitated. At Wilson Law, we understand that the choice of attorney is a personal decision, but we can advise you on possible options available and stress the importance of a trustworthy and capable attorney. Estate administration involves the management, collection and distribution of a deceased’s assets and liabilties. If you have been appointed as an executor, we can assist you in obtaining certain grants from the Supreme Court of Queensland (if required), identifying the assets and liabilities, distributing the estate to beneficiaries, and ultimately winding up the estate. The law recognises that although a person has the right to decide how their assets are distributed, eligible people also have the right to be treated fairly and to be provided for. If you have been left out of a will or have been unfairly provided for in a will, we can assist you in making a claim. At Wilson Law, we listen and work with our clients to help them receive what they are legally entitled to. Because strict time limits apply to estate litigation, we also recommend that you obtain legal assistance as soon as possible to ensure that you claim your rightful inheritance. To learn more about our estate planning services, please don’t hesitate to get in touch with us by sending us a message at info@wilsonlaw.com.au or by calling (07) 3350 5317.